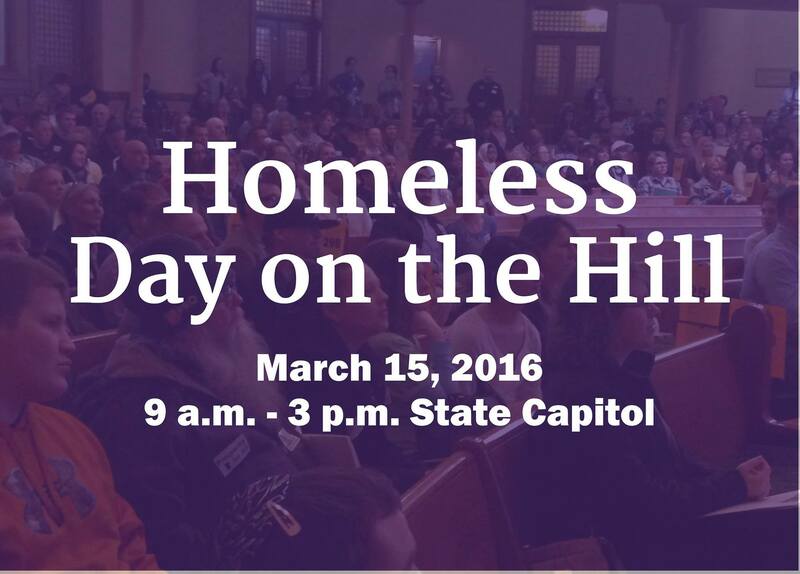 Join House of Charity and participate in Homeless Day on the Hill to raise your political voice in homelessness advocacy. 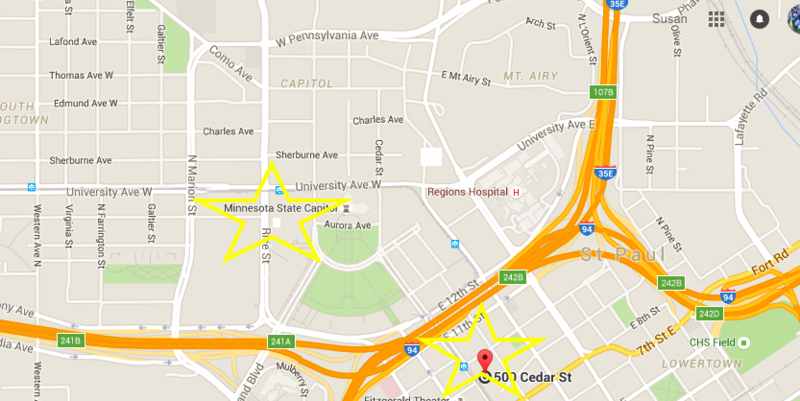 We will set up meetings with your legislators. You will receive a packet with your schedule and materials in the morning. 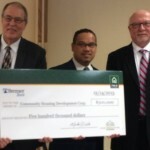 Because legislator visits are scheduled for the first two weeks of March, we will post the time and location on our website, www.mnhomelesscoalition.org/advocate. 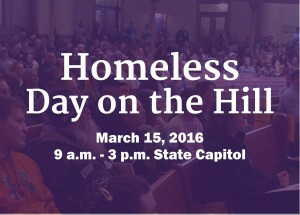 Minnesota Day at the Hill allows citizens a chance to take part in homelessness advocacy, seeking to influence the legislature by providing practical and effective ways to show their power to influence the government for positive changes in public policy that effect lives for the better. Take part this March and exercise your democratic rights as citizens! 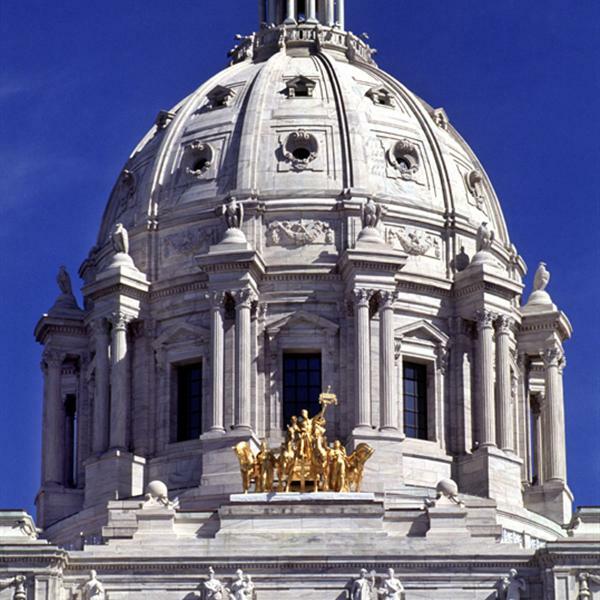 *The State Capitol is under major construction but lawmakers still need to hear from you. Stay tuned for details about parking and transportation.